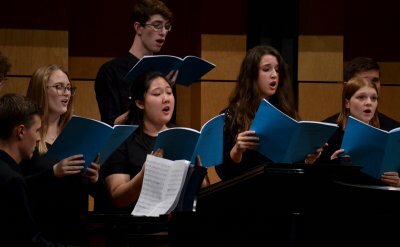 The Goshen College Choirs will presented their Winter Choral Concert on Saturday, Feb. 10 at 7:30 p.m. in the Music Center's Sauder Concert Hall. 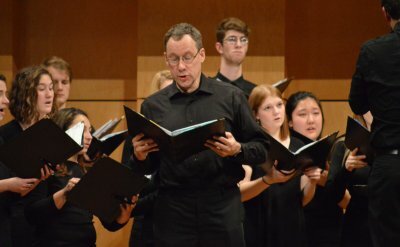 On Friday, Jan. 26, organist and basso profundo singer Glenn Miller presented a Rieth Chamber Series concert with the Goshen College Chamber Choir and director Dr. Scott Hochstetler. 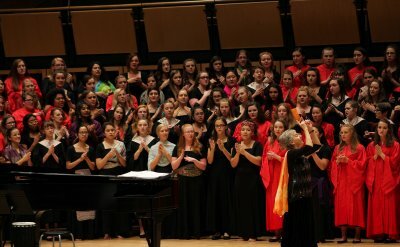 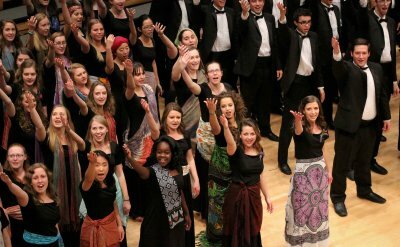 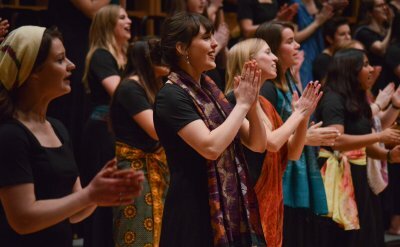 On Oct. 10, 2017, the Goshen College Women's World Music Choir joined Manchester High School (North Manchester) and Northfield High School (Wabash) women's choirs for a one-day festival and concert. 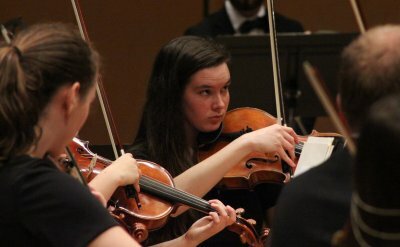 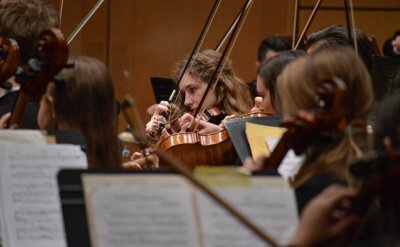 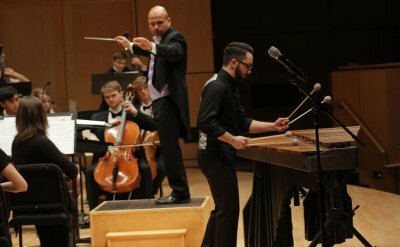 The Goshen College Symphony Orchestra performed their spring concert on Sunday, April 8, 2017. 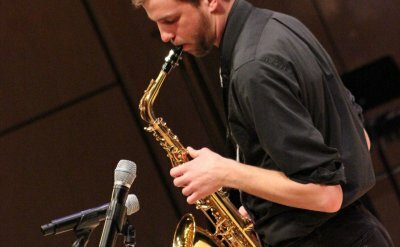 All-Campus Band & Lavender Jazz held their Spring Concert on March 25, 2017. 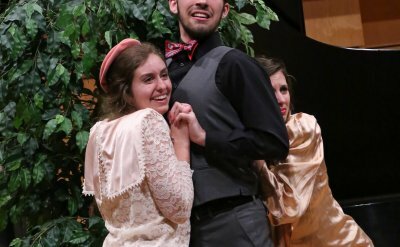 On March 17-18, students performed scenes from operas and musicals, including Phantom of the Opera, Pirates of Penzance, Sweeney Todd, Hamilton, Wicked and more.